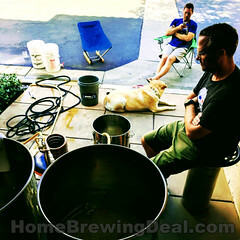 Coupon Description: This Home Brewing Deal is offered by More Beer and will save you $5 on one of their stainless steel whirl pool arms! 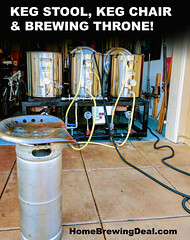 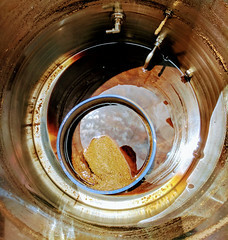 If you are not familiar with a homebrewing whirlpool arm, it is used to circulate wort in the boil kettle, typically after the boil has concluded. 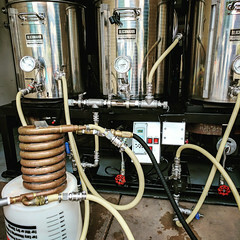 There are a few reasons for doing this, the primary reason being to speed up the chilling of the wort by circulating it around the chiller, to help collect the trub so that it is not drawn into the fermenter or to help make the most out of post boil hop additions.